The top performers of the South African radio industry were acknowledged at the 2019 Liberty Radio Awards gala banquet in Sandton on Saturday, 13 April. The annual awards programme, which draws entries from all sectors of the radio industry, is regarded as the ‘Oscars’ of South African radio. 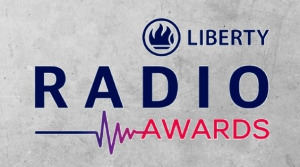 The Liberty Radio Awards is a programme that aims to promote excellence in radio with a view to ensuring that radio remains one of the foremost media choices in South Africa. 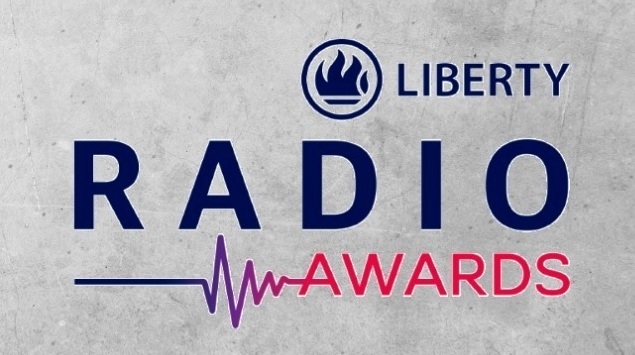 "Our aim is to promote excellence in radio," says Lance Rothschild, CEO of the Liberty Radio Awards. "Excellent performance and content reward listeners for the time that they spend listening to a station or programme and compels them to remain tuned-in for longer. It also reinforces the relationship between a station or programme and the listener, which ultimately contributes to the sustainability of radio." "The standard of this year’s entries was exceptionally high and adjudication scoring was incredibly close, but I am confident that the results reflect the best work within the industry," says Killy Bacela, divisional executive of group brand and marketing at Liberty. "Liberty applauds all the nominees and winners from [the] awards, all of whom have demonstrated consistent excellence and the highest standards in the creation and production of captivating radio programmes," adds Bacela. "The winners play a part in the enrichment of people’s lives. This is the same purpose we at Liberty strive for through our continued demonstration of making financial freedom possible," concludes Bacela.